Stop In For a Salon Treatment Today! Raphael’s School of Beauty has been open for over 50 years and offers a professional student salon open to the public. All work in the salon is done by students under the supervision of licensed instructors. We are a walk-in salon. 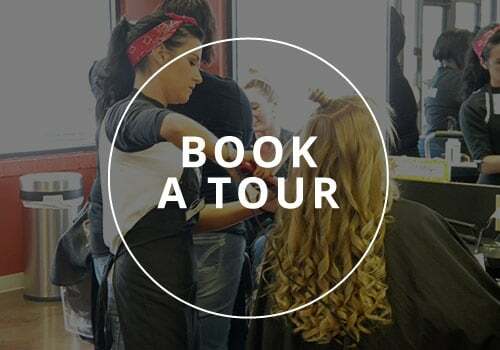 Salon services are based on student availability. Stop in and see for yourself the wide range of beauty salon services we offer. Appointments are available for spa services, such as massage and facials. Our Student Salons Open at 10:00 a.m.
Click here to view all our barbering services and price list for our Niles/Barbering Campus. See below for a list of some of the services offered. Click here to view a price list. *Services may vary by campus/location.